Erica Free has been my secret weapon in my marketing and content creation for my business. She's helped me create programs, offerings, copy, and even design, which has helped to create $1000's more in my business after working together. Her knowledge is far reaching and priceless. Don't hesitate to hire her! 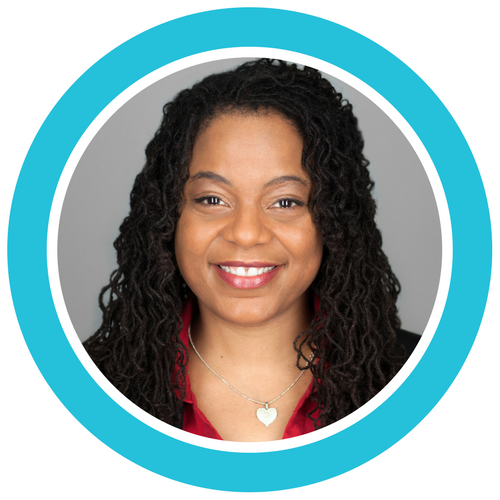 Erica Free is an invaluable resource and champion for small business. Erica has given me lots of creative and practical ideas that have helped me increase sales and build brand awareness through social media. Prior to working with Erica, I didn’t have a marketing plan and feared technology. She has helped me overcome those fears by connecting me with economical resources to develop marketing pieces and campaigns for my small business which would normally cost a fortune. I’m able to compete with others twice my size and appear just as large. Her creative ideas keep me thinking beyond short term goals and way into the future. On a personal level, Erica is a champion for small business and I appreciate her encouragement to believe in my own voice and to monetize my creative talents. I'd love to include your future testimonial here! Reach out and let me know how I can help you.